Scientific Glass Pipes loaded with turbo's, inline stems, cooling percs and worked glass art pieces. Lots of water pipe smokers enjoy having a collection of pipes to choose from as part of the relaxing smoking experience. 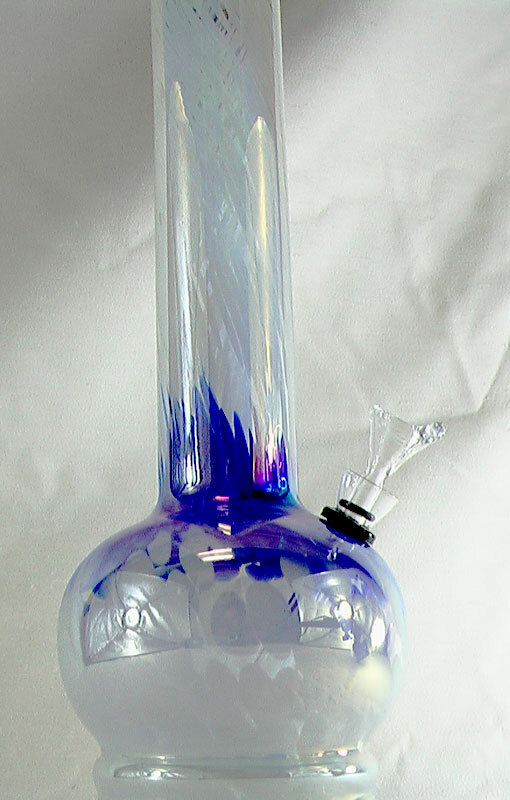 Surprise your friends and bring out a CLEAN WATER PIPE - having a clean pipe allows you to enjoy each pipes unique style and a fresh clean hit of smoke without the murky bong water smell and taste. We want to be your go to place for water pipes in the Palm Beach area. Our smoke shop is easy to find in Lake Worth on Dixie Hwy just south of Lucerne on the west side of the road. All of our functional glass art pieces are hand selected by the staff for aesthetic beauty and functionality. Each water pipe is tested for function to assure that you, our customers, get that perfect puff each time, every time. From traditional glass spoons to elaborate heady style pieces, Lighthouse Vape & Smoke Shop has it all. We proudly carry scientific glass water pipes from Alpine Glass, Pulse, Medicali, Roor, Starsky Boy, Goldstein and many, many more great labels. give the gift of cooling smoke, surprise someone with a pipe. Our vape shop is an easy drive to Lake Worth, stop by and check us out, we're open late for quick supply runs. 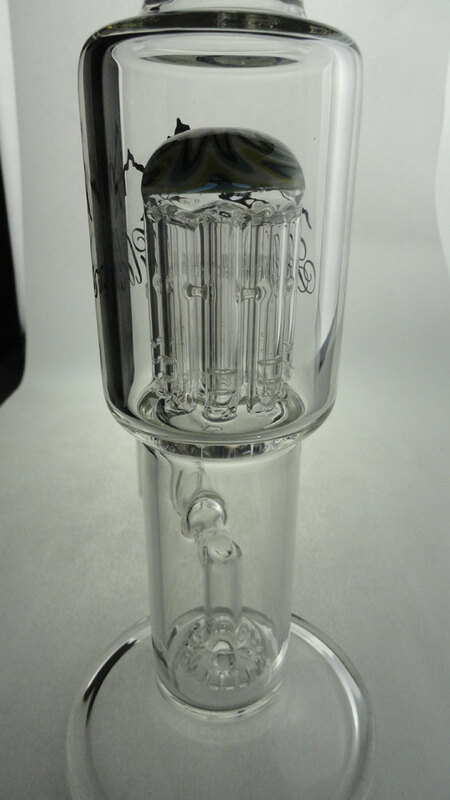 We carry glass pipes for concentrates and oils as well as water pipes for dry herbs. Adding an adapter to some of the pipes can convert it from concentrates to dry herbs easily. Lots of folks use electronic vaporizers when they go out but at home in a social setting they often use scientific glass pipes allowing them to pass the pipe around thus creating a more social setting. Affordable ashcatchers to fit every budget and style. Come Visit The Friendliest Smoke Shop In Town . . .
— Stop by and check out our selection of Scientific Glass Ashcatchers and relax in the lounge area. Worked Glass Pipes are worth stopping by to check out . . .